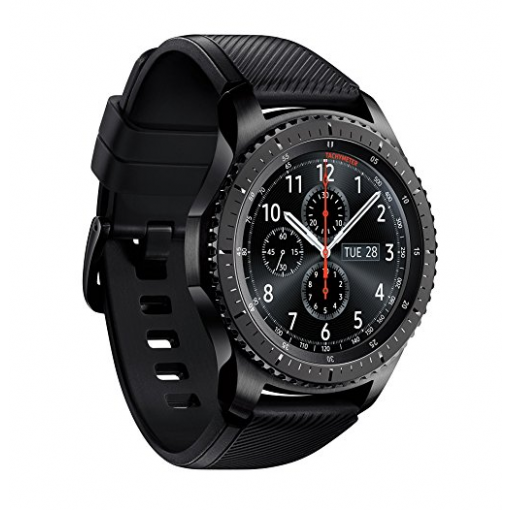 Sell Samsung Gear S3 Frontier Smartwatch| How Much is Gear S3 Worth? How much is a Samsung Gear S3 Frontier Smartwatch worth? Get $80 to $90 based on the condition of your smartwatch. *Price subject to change. Quote in dropdown is final. 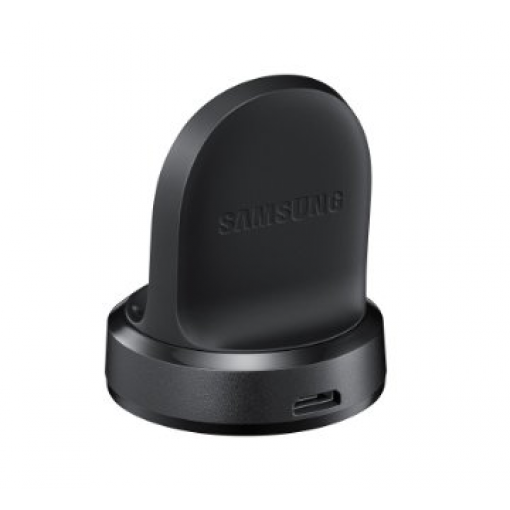 Sell your Galaxy Gear S3 Frontier Smartwatch for cash today!